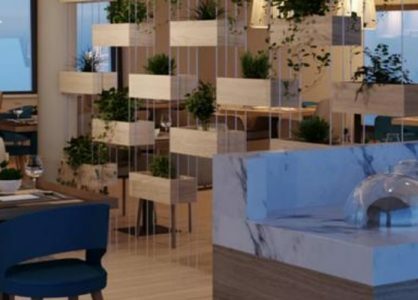 Two fascinating cities with a long and turbulent history, Dubrovnik and Split, combined in a twin centre holiday, form a recipe for an unforgettable holiday. 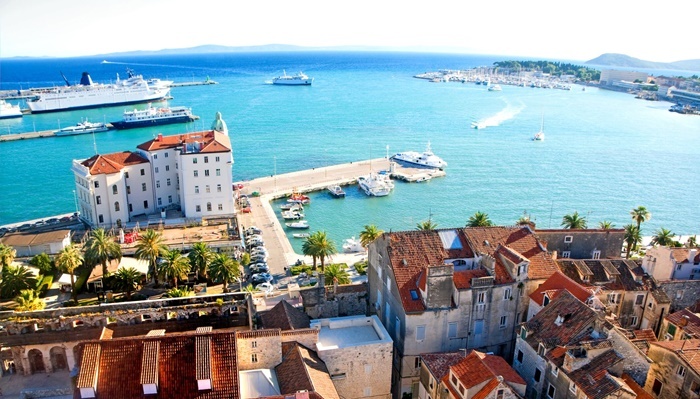 You may already have read some of our other articles about Split and Dubrovnik. If so, then you are already familiar with their most popular sights and activities. 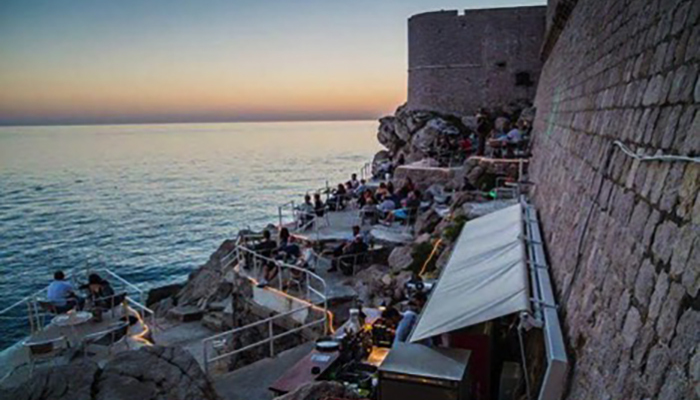 But did you know that Dubrovnik and Split also organise an array of interesting festivals and events all year round? The Summer Festival that takes place in both cities each summer is probably the best festival of the year. In Dubrovnik, the summer festival first took place in 1950 and still draws many visitors to the Old Town in July and August. During the 45 days that the festival lasts, there is a rich offer of music, theater, dance and food by local and international artists. These events create an extra festive atmosphere in the whole city that can be felt by everyone, whether you are attending a concert or are just strolling along Stradun, Dubrovnik’s main street. The first Summer Festival in Split took place just 4 years after the first one in Dubrovnik. You can enjoy all kinds of performing arts, concerts, exhibitions and street theater throughout the city from mid-July to mid-August. 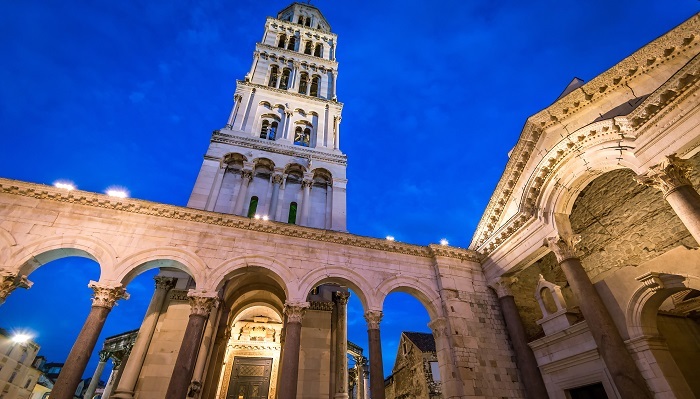 Another popular event in Split are the Days of Diocletian, a 10-day festival in August where the people of Split return to the ancient past to honor Roman emperor Diocletian and celebrate the city’s vibrant history. The streets of Diocletian’s palace are filled with Roman citizens and soldiers in tunics and togas. The emperor parades around the city in a vintage carriage while the sound of trumpets and drums is heard all around. The traditional cuisine of the Roman times can be tasted at market stalls and in the participating restaurants in the centre. Visitors can witness gladiator fights and enjoy outdoor music and dance performances. If you would like to learn more about Croatian folklore, you can head out to the village of Cilipi on Sunday morning. This village close to Dubrovnik (about 20km) has carefully preserved its traditions and the villagers perform traditional folk dances every Sunday morning after mass (around 11am) from April to November. Villagers of all ages join in, wearing traditional costumes, and perform beautiful dances while they sing traditional Dalmatian songs. It is an unusual experience that is well worth the short drive from Dubrovnik to Cilipi. 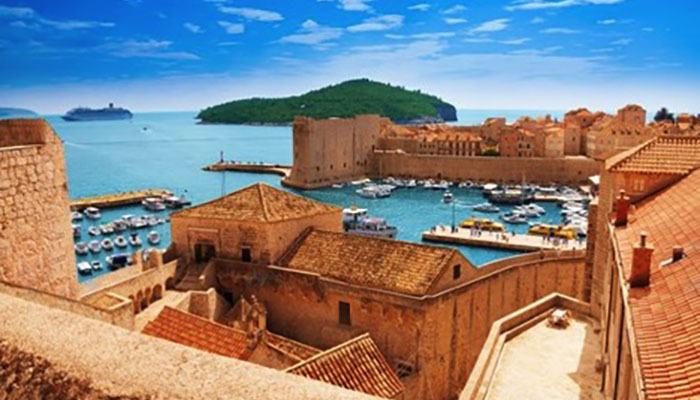 Both Dubrovnik and Split are true gems on the Dalmatian coast, cities filled with history, culture and tradition. Besides their cultural heritage, they also offer lots of natural beauty. You don’t have to travel far from the city to experience a completely different world. Just behind Split for instance, lies the impressive Mosor mountain range, with a highest peak of over 1300m. The views from the mountains are spectacular, but this is not the only reason to visit them. The mountains offer plenty of hiking a cycling trails, for both experienced hikers and cyclists as well as beginners. If you want to experience the tranquility of Dubrovnik’s natural landscape, why not head out to one of the islands just off the coast, such as Lokrum, Mljet or the Elafiti archipelago. Some of these islands have no inhabitants at all, while others are home to just a few traditional villages. Visitors can also walk to the top of Mount Srd, from where you have a beautiful view over the mountains, the city of Dubrovnik, the sea and the many islands. You can visit Fort Imperial at the top of the hill, which was built by Napoleon’s army in the early 1800’s. There is an interesting exhibition inside the fortress about the Homeland War that shows you what happened in and around Dubrovnik during the war in the nineties. 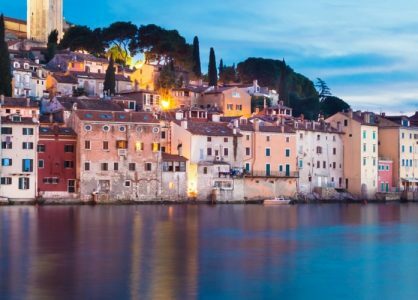 Whichever activities you choose during your Croatia twin-centre holiday in Split and Dubrovnik, you will love these two ancient cities that are remarkably full of life, all year round.